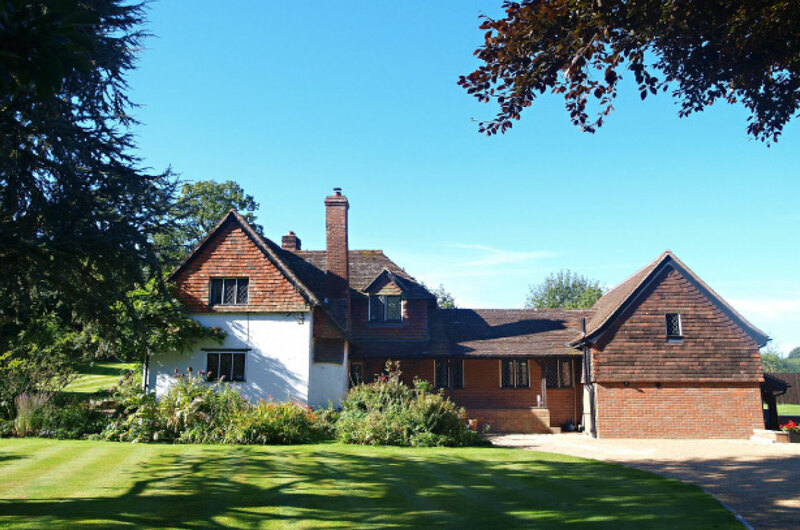 17th Century Grade II Listed cottage within a beautiful Green Belt setting. The extension was designed to be very much in keeping with the original part of the cottage but to appear subordinate and complimentary. 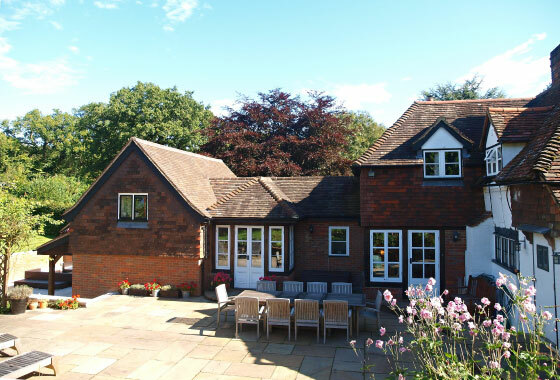 It features brickwork, reclaimed vertical clay tile hanging and a tiled roof to replicate the original property. 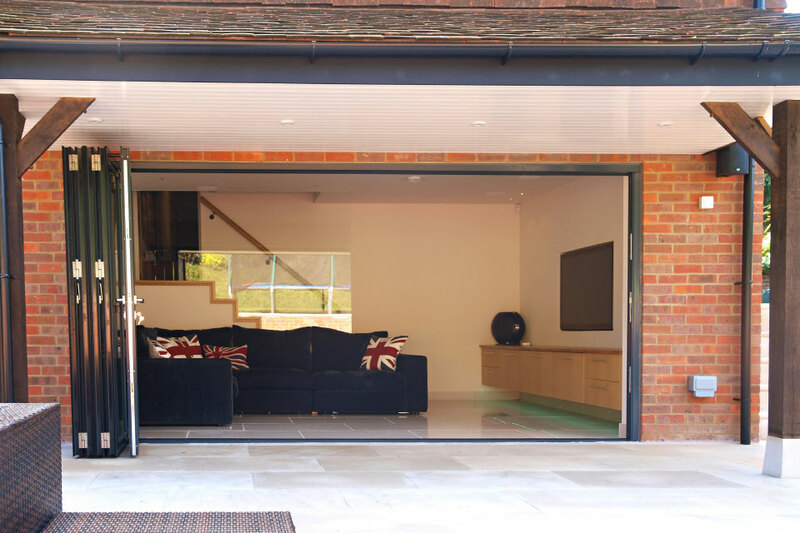 Works carried out included the replacement of existing 1980’s garage with new one and a half storey extension and separate car port. 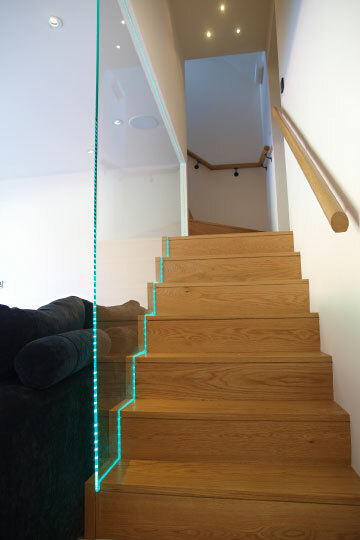 The roof height is similar to that of the demolished garage, however the extension is also partially sunken into the ground, creating a lowered ground floor level thus allowing more useable space at an upper level within the roof space. 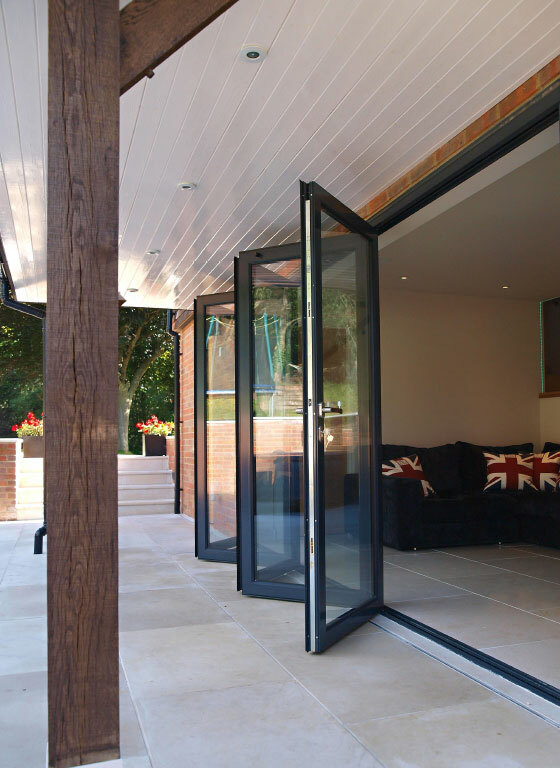 The extension houses a flexible space currently used as a games room at lower level which opens out onto a concealed patio area with a bedroom and ensuite above. 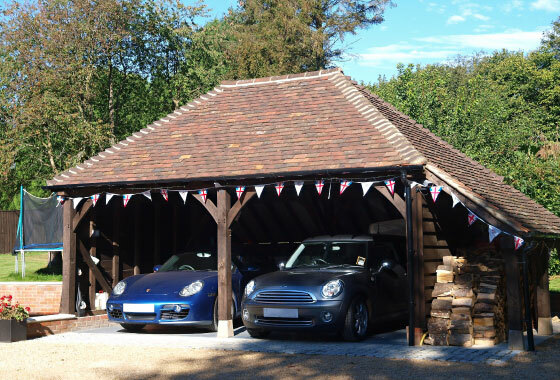 The new car port is of an oak framed structure allowing space for two parked cars and a log store which compliments the extension and the original property with a tiled roof.